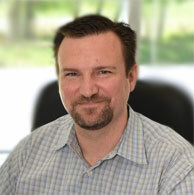 Credera VP Jason Goth and Broadleaf Commerce CEO Brian Polster to present, “Forget What You Know: New eCommerce Platform Considerations for 2017” at NRF 2017. 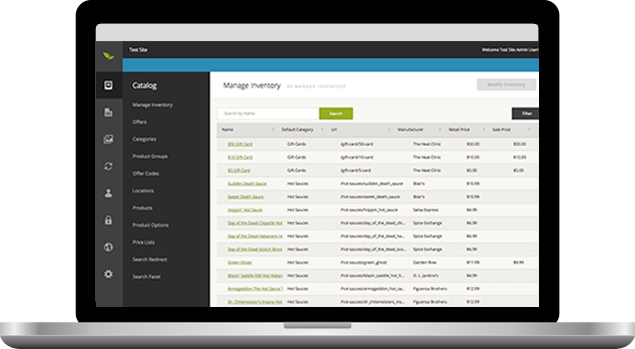 The eCommerce platform solution provider for leading Fortune 500 companies receives mention in the annual Gartner report. 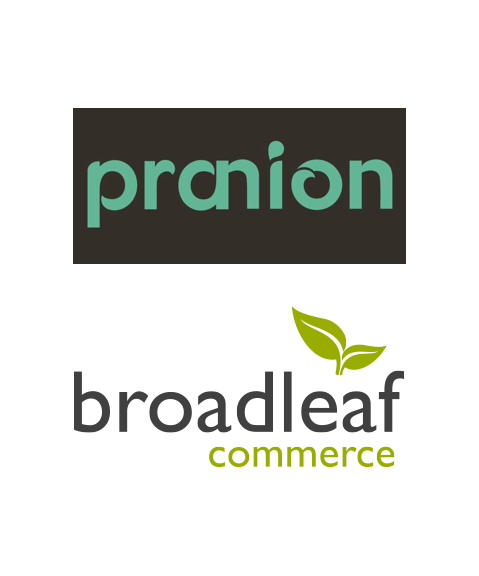 Broadleaf Commerce, the open-source software provider for building customized eCommerce solutions, is proud to announce its partnership with leading consulting and technology firm, Pranion Technology Ventures. 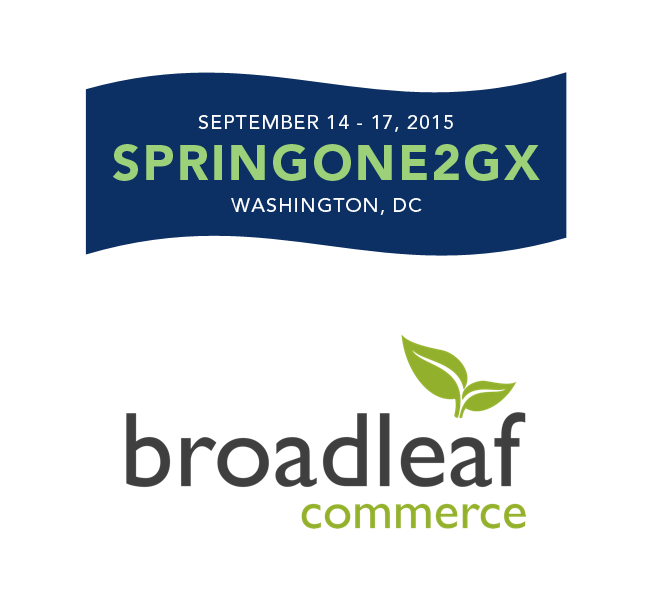 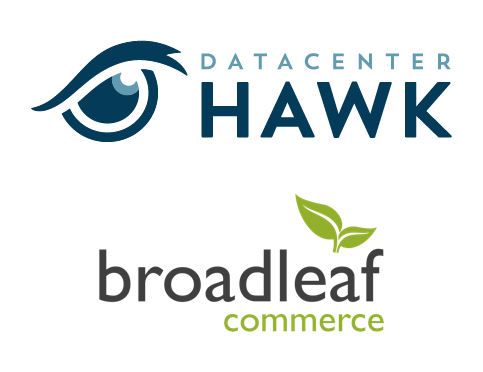 Join open source eCommerce platform provider, Broadleaf Commerce, for industry insight during the Summer Webinar Series. 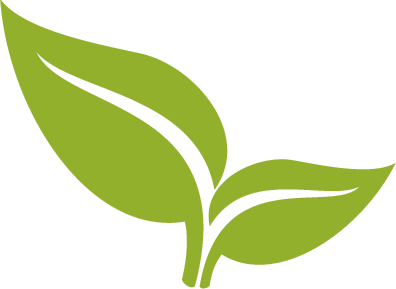 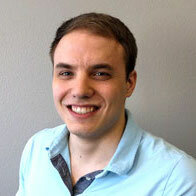 The three-part web event will take place over the months of July and August. 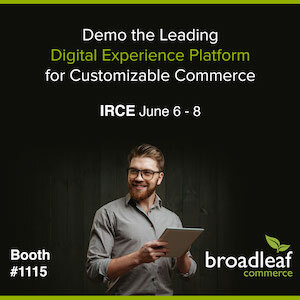 New payment processing requirements for the European eCommerce market launch platform discussions - eCommerce solution provider for Glittio.ro and SuperDirect, Broadleaf Commerce, provides SEPA tips and addresses evolving commerce. 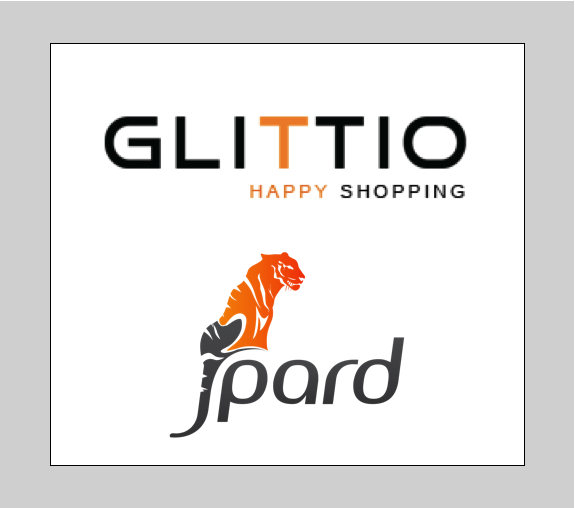 Fashion industry player, Glittio, further enhances the online shopping experience by adopting the Broadleaf e-commerce platform.